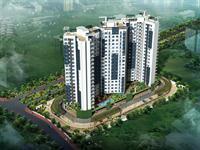 Looking for a property in Gachibowli? 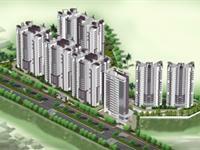 Have a property in Gachibowli? 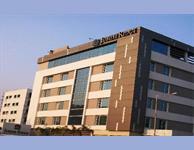 Gachibowli, Hyderabad is rated 8 out of 10 based on 7 user reviews. Have a good knowledge of Gachibowli? Share it and become a Locality expert. Urgently Required US IT Recruiters for Primus @ Gachibowli,hyderabad. Aliens Space Station is one of the renowned projects with 30 floors high-rise building in Hyderabad.This project is designed under the supervision of world-class consultants who have had built major landmarks across the world. 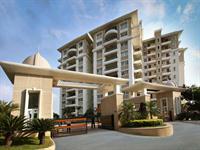 Lakeside offers the best of the lifestyle with a plethora of facilities created with every family member in mind. Along its breathtaking shoreline, denizens of this residential space enjoy all of the benefits of lake living. Spread across 31.59 Acres of clear titled land, being developed as a magnificent Residential Township. Vertix Homes Panache is located right beside the Outer Ring Road and neighbouring the IT corridor, Vertex Panache incorporates a great host of facilities which are paired with elegant looking exteriors. 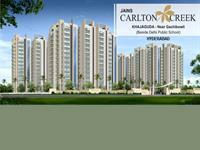 Jains Carlton Creek offers 2, 3, 3.5 BHK Apartment with all aspect modern features and located at Gachibowli, Hyderabad. S&S Green Projects, Green Grace is one of the unique luxury residential project with 3 BHK apartments, which is located at Nanakramguda Road, Gachibowli, Hyderabad. 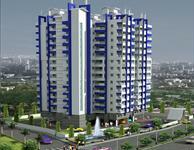 Mantri Group has launched new Residential Project Mantri Celestia Located in Wipro Junction , Gachibowli Hyderabad . Mantri Celestia is for those who are looking for homes that combine elegance with functionality, superior design with quality. breathtaking medley of contemporary style and classic practicality. 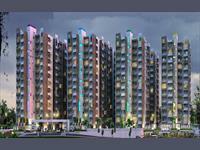 Manjeera has announced new residential project Purple Town which is located in Gopanpally, Gachibowli, Hyderabad. 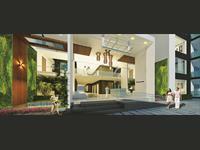 Luxury Apartments at Gachibowli, Hyderabad. 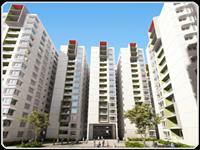 NCC Urban Nagarjuna Residency is an upcoming residential project by NCC Urban Infrastructure Ltd. 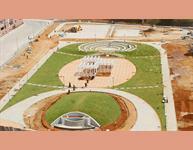 The project is being developed at Gachibowli in Hyderabad. 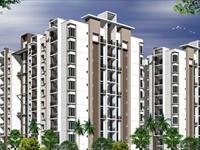 2 and 3 BHK apartments in Gachibowli, Hyderabad. Patel Smondo , launched at Gachibowli by Patel Realty, offers you 2 and 3 BHK apartments for smarter living. The housing units are available at varying sizes to suit your need and budget. 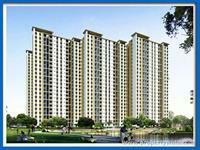 residential apartments in Nallagandla, Hyderabad. Ramky One Kosmos offers 2 and 3 BHK apartments with sizes ranging from 1030sq.ft to 1535sq.ft . The project is designed with the theme “close to town and closer to nature” and let you enjoy all necessary and superior amenities in your life. 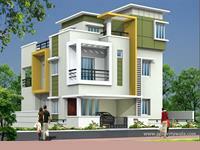 Manjeera Diamond Towers & Villas is available in luxurious place that is called Gachiboli, Hyderabad prime location. Vasudeva Bloomfield Elation Towers, a Luxury Gated Community Apartments at Gachibowli are very contemporary apartment block layout in the heart of Hyberabad. 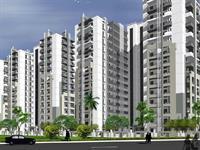 Ramky Towers project is conceived in partnership with Andhra Pradesh Housing Board (APHB). These spacious apartments and duplex flats are designed specifically to give a luxurious living experience to our clients. Hill Ridge Springs offers its 3 BHK residential apartments in Hyderabad, Gachiboli with unbelievable 8.5 acres of lung space out of an available 17 acres within the gates. Bricks Vasantham, the premium residential landmark @ Kondapur - Gachibowli in hyderabad brings you an amazing blend of exclusivity, value for money, serenity and peace.